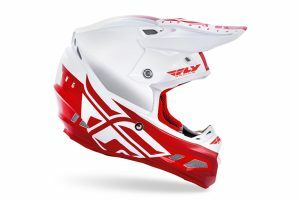 Affordable motocross helmet with premium features. 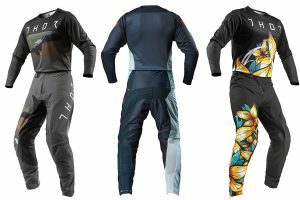 Stylish designs and new colourways introduced for the new year. 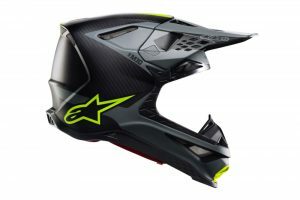 Entry-level helmet receives major overhaul and premium upgrades for 2019. 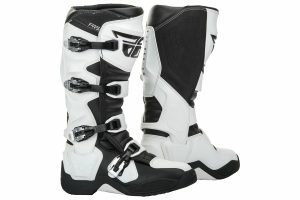 Affordable motocross and off-road boot boasts premium protection. 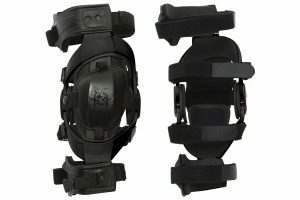 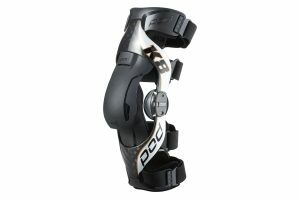 Premium knee brace overhauled and upgraded in latest release. 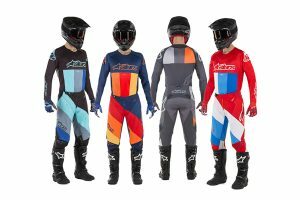 Six new designs introduced from the Australian-based brand. 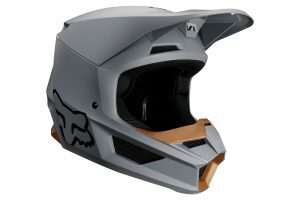 Innovative new dirt bike helmet from Alpinestars arrives in Australia. 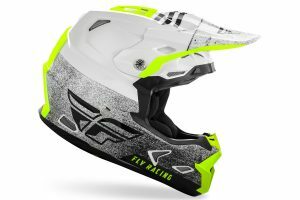 Premium motocross and off-road helmet receives a host of updates for 2019. 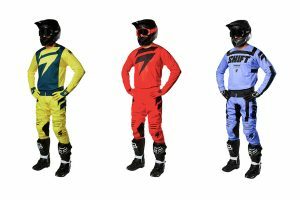 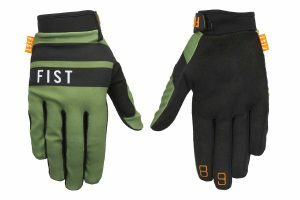 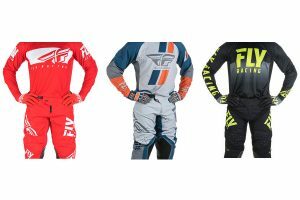 Affordable gear set in a large selection of colourways and designs. 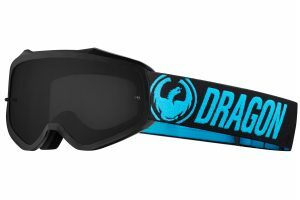 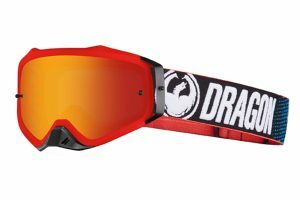 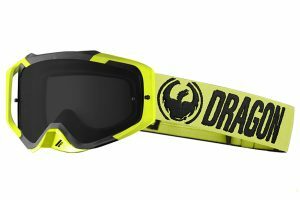 Premium off-road goggle available in 15 colourways. 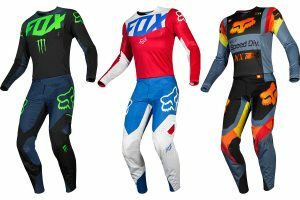 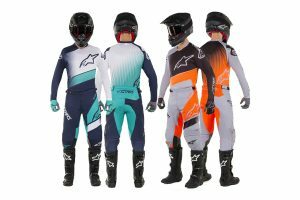 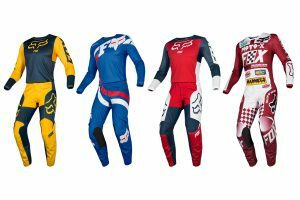 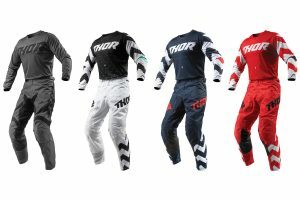 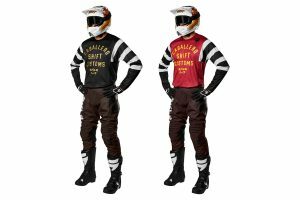 New for MX19 Techstar jersey and pant released by Alpinestars. 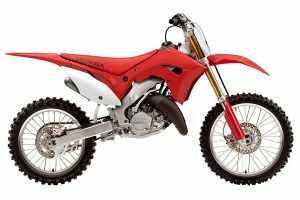 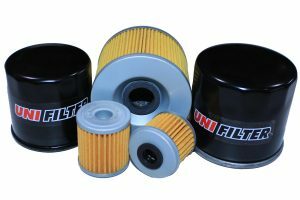 Australian-designed air filter now available for all-new Yamaha YZ65. 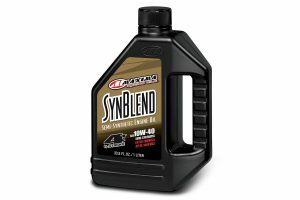 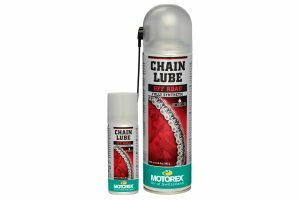 Refillable 56ml chain lube can for maintenance on the ride. 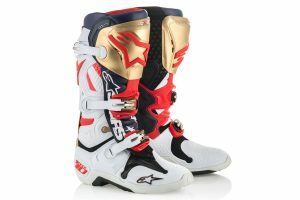 Independence Day-inspired boots now available across the country. 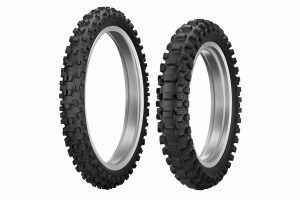 All-new intermediate tyre now available across the country. 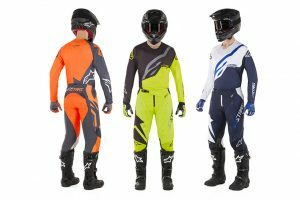 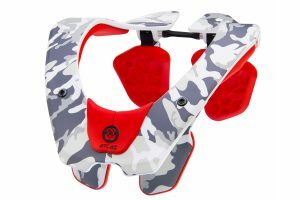 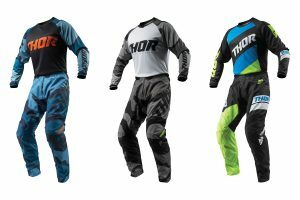 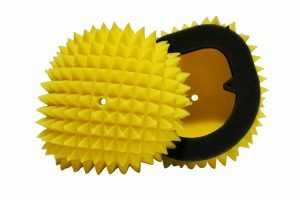 Premium knee protection for youth motocross and off-road riders.